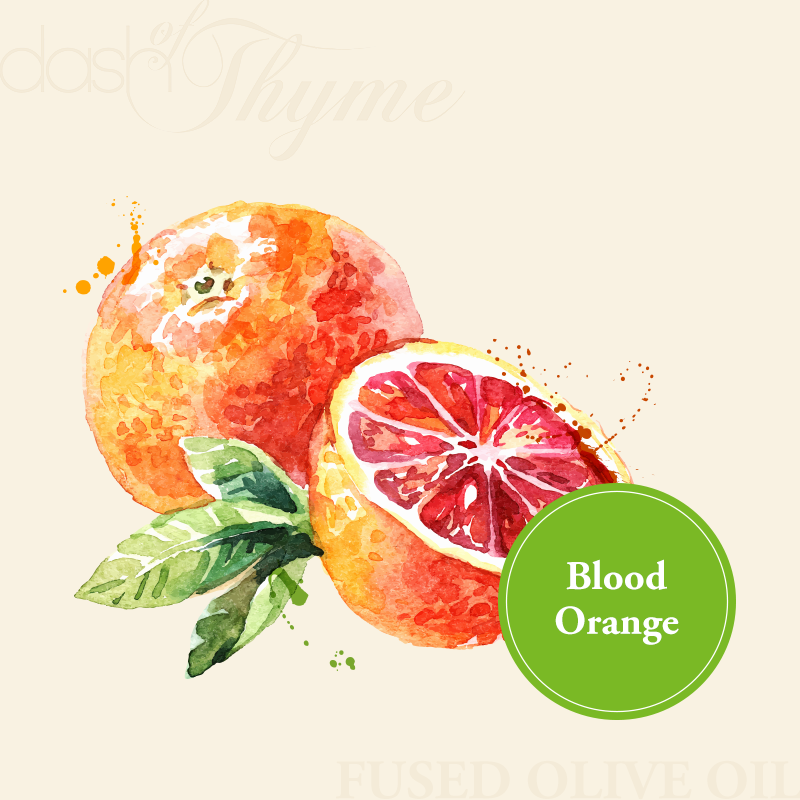 As blood oranges and Tunisian olives ripen, they are pressed together to form this beautiful combination of whole, fresh citrus fruits crushed with olives. Try on seafood, chicken, fruit, salads and more. Also blends very well with our Cranberry-Pear White Balsamic Vinegar for a lively, tart vinaigrette.